TRAILER RENTAL ( W/ LIFT ) ADDITIONAL $25.00 PER DAY $100.00 PER WEEK. 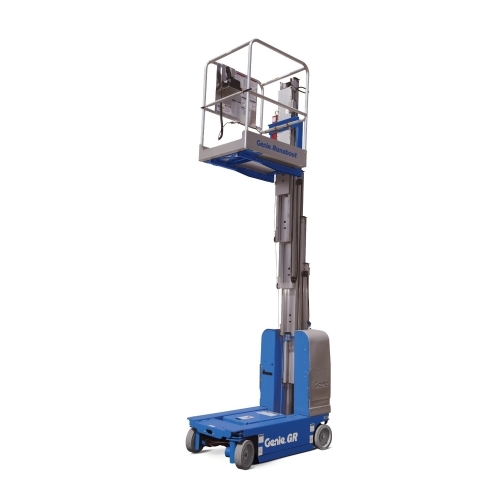 Lifts comfortable reaching height of 22′ feet. Compact design fits in most elevators. 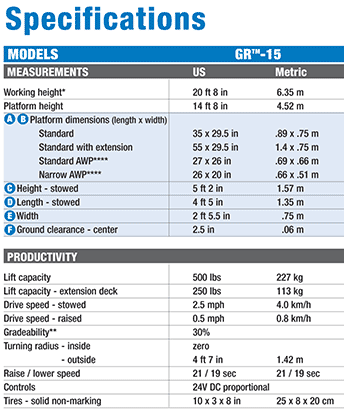 Platform standard dimensions are 35″ long X 29-1/2″ wide. 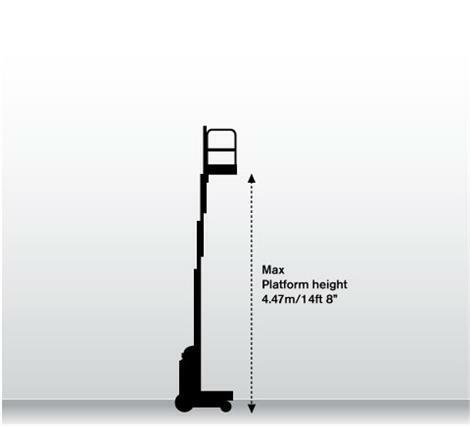 Platform extends to 55′ long X 29-1/2″ wide. Max load 500 lbs. 250 lbs. when tray is extended. Delivery and Pick up service is available. Please call for trucking prices. 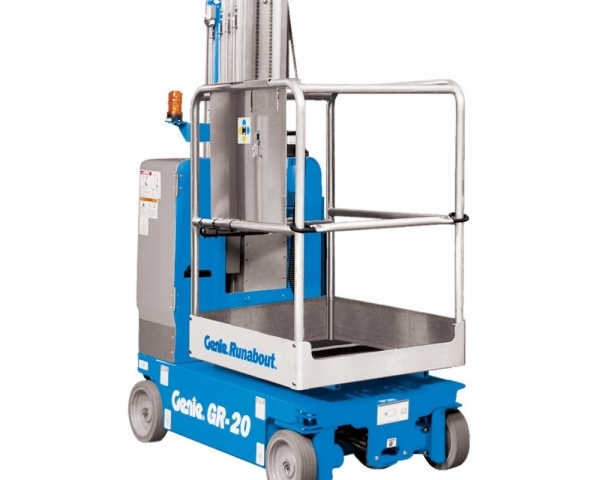 NOTE: This lift is designed as a indoor lift and is not intended for outdoor use. 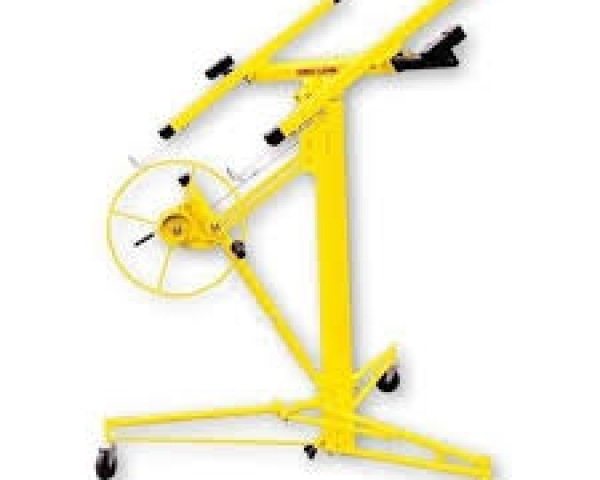 Unit will not work on grass or dirt and must be used on a flat, level, hard (concrete, linoleum) surface. 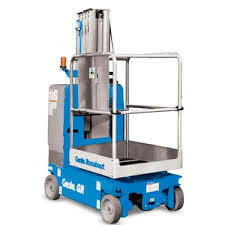 Sometimes referred to as a scissors or scissor lift. Lift – Sheetrock w/Extension Boom 15.5′ Max. 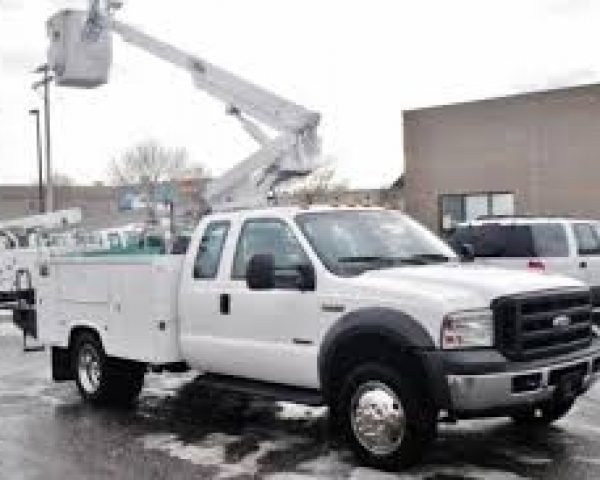 Lift – Sheetrock Standard Boom 11.5′ Max.